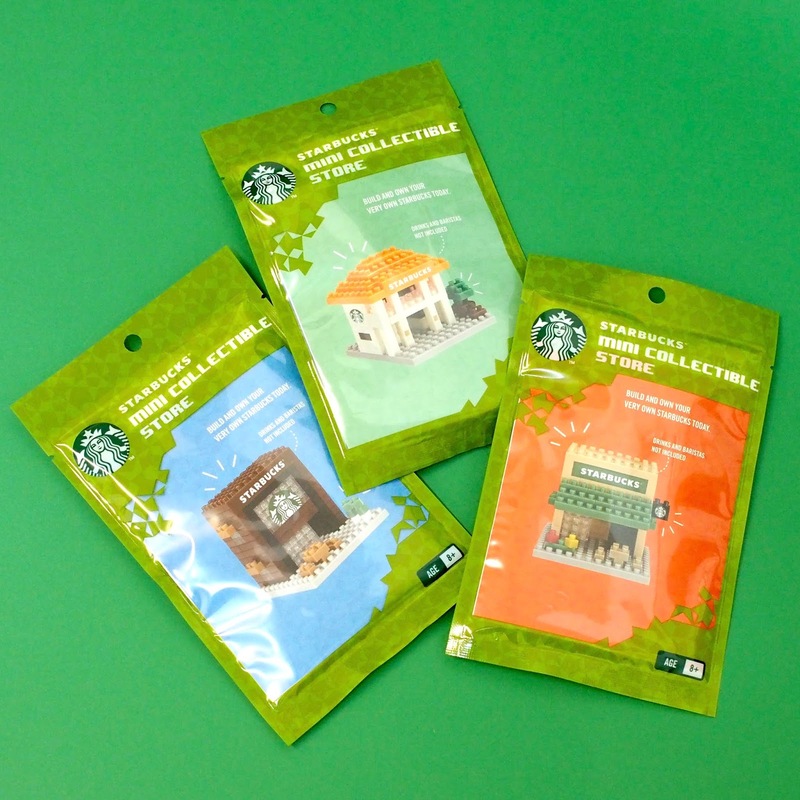 Here's my latest project for Starbucks Singapore. 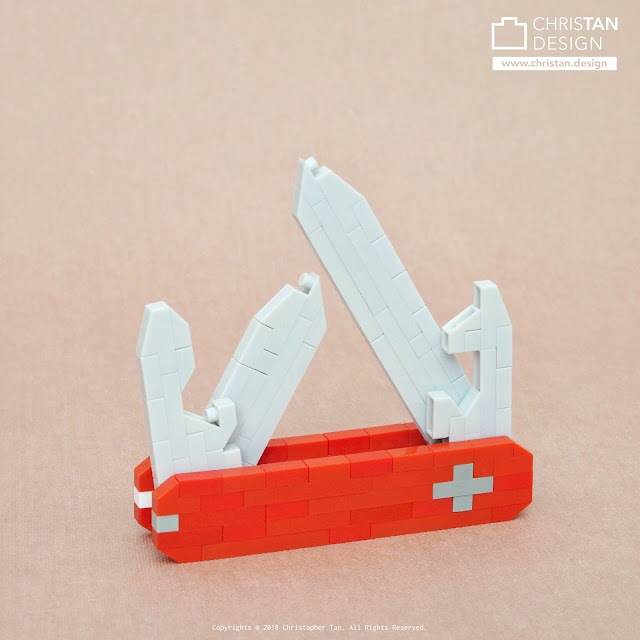 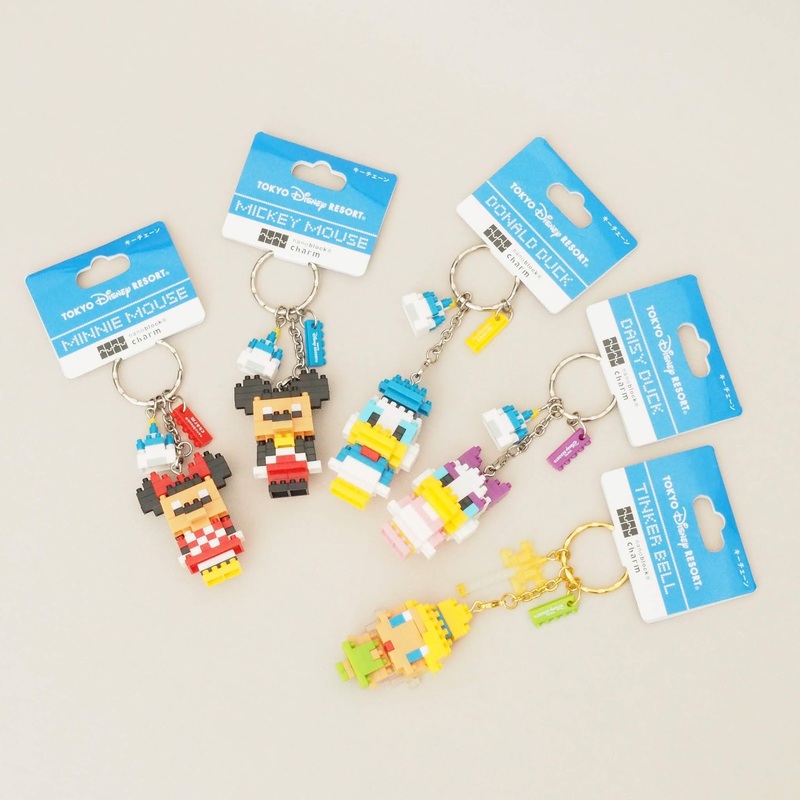 Each item in this series is released weekly. 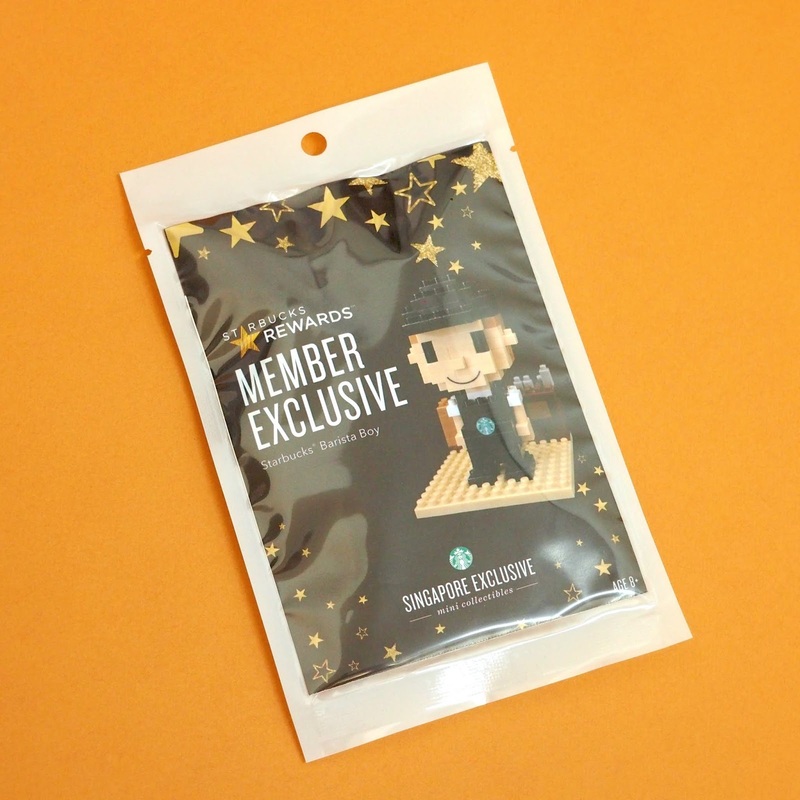 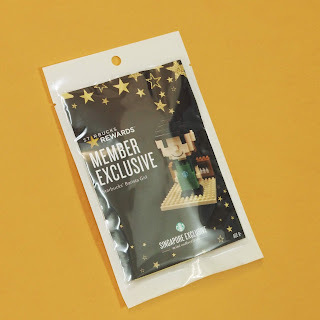 These Starbucks Singapore exclusives are available to all Starbucks Rewards members for SGD18.90 each (Gold members can get them at SGD16.90 each). 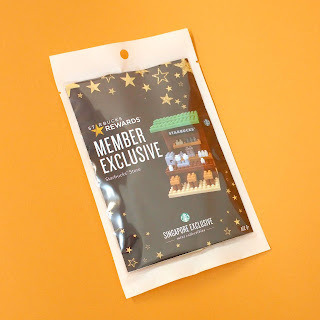 22 Apr: Starbucks® Bearista Bear (A Gold Member exclusive). 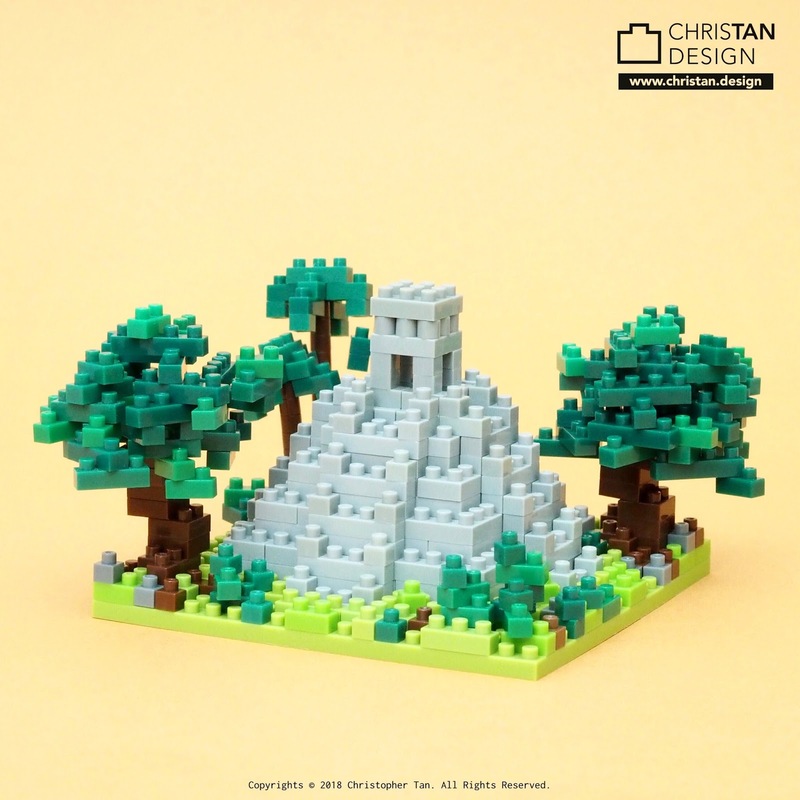 Here is my latest project for OfferZen in South Africa =) ... Two really cool designs! 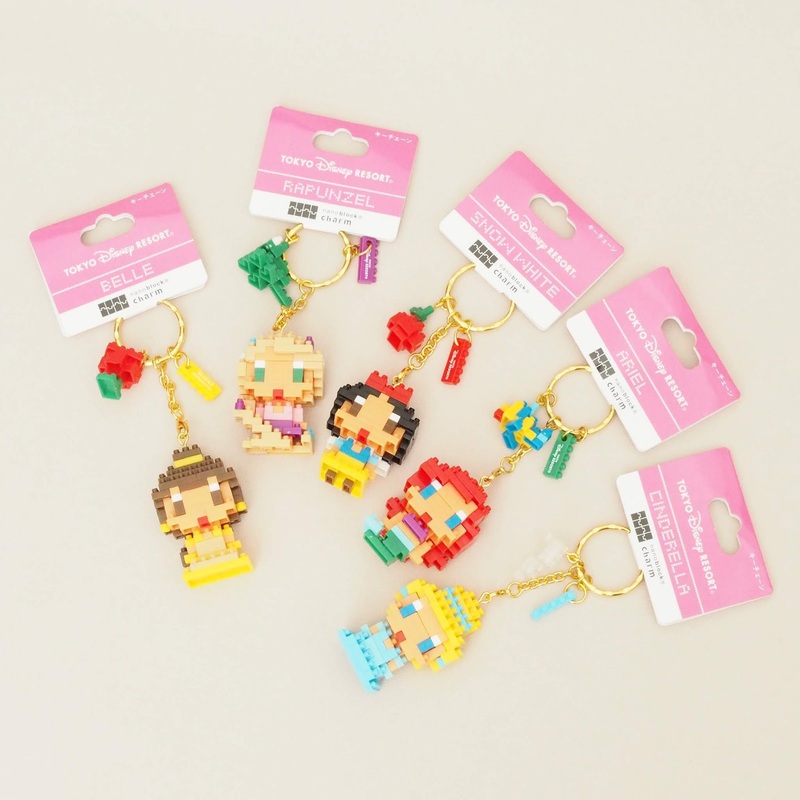 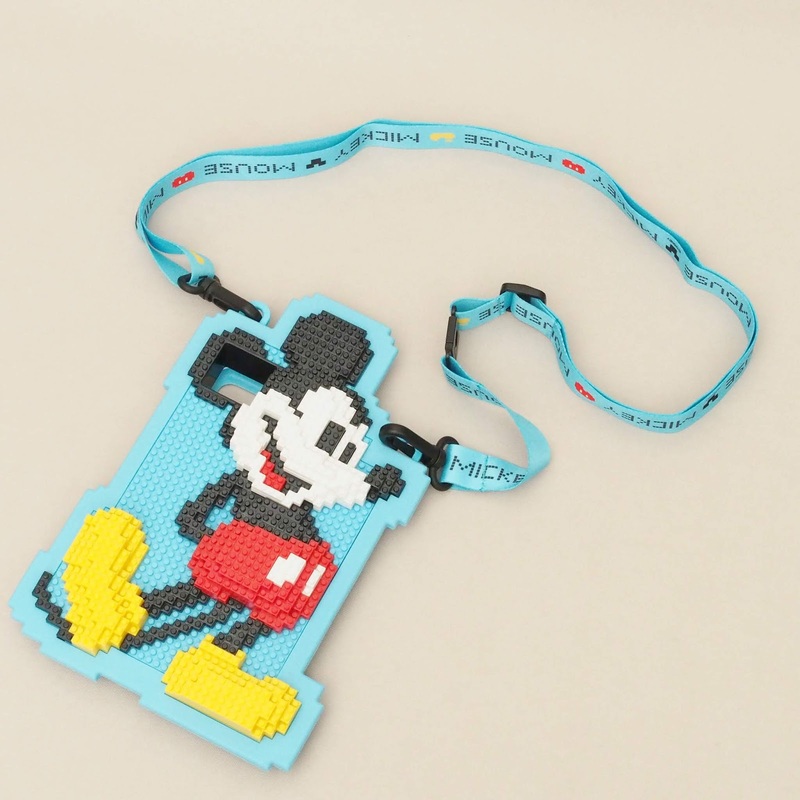 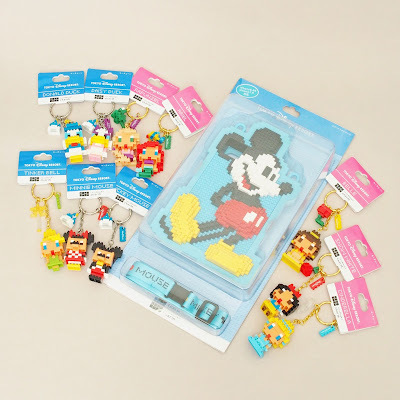 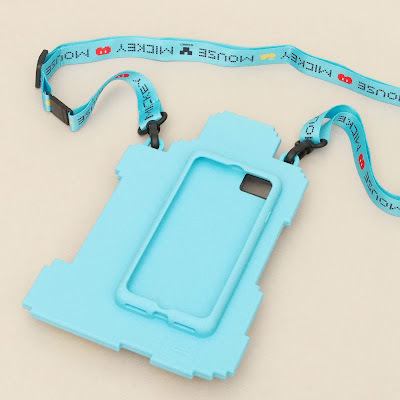 Check out these new nanoblock items in Tokyo Disney Resort =D ... Cute! 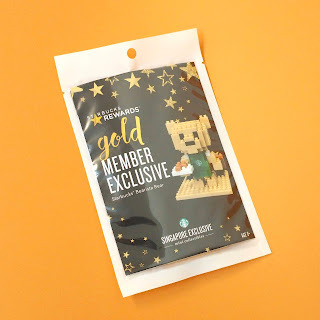 ^^ ... 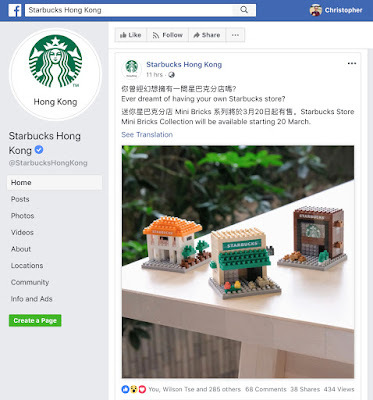 Note that these items are all manufactured as “fully built” in one piece, it does not come in the form of blocks that you assemble. 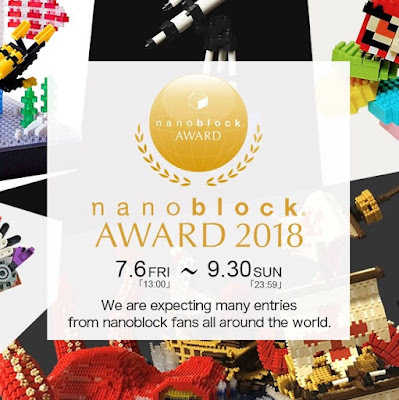 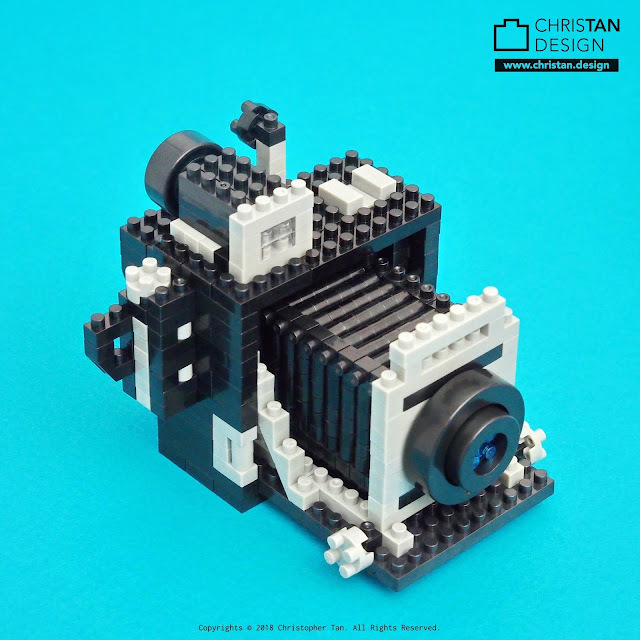 I have created many different nanoblock cameras previously, so this shouldn't come as a surprise ... Hahaha ... 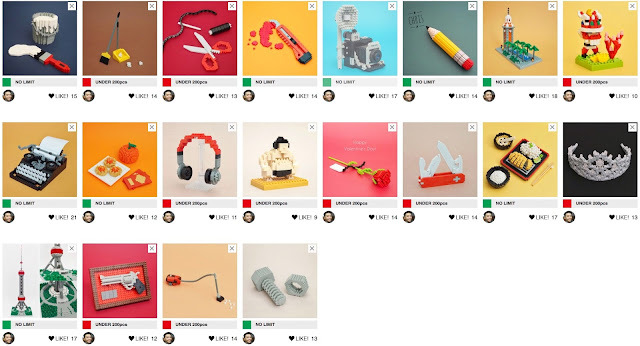 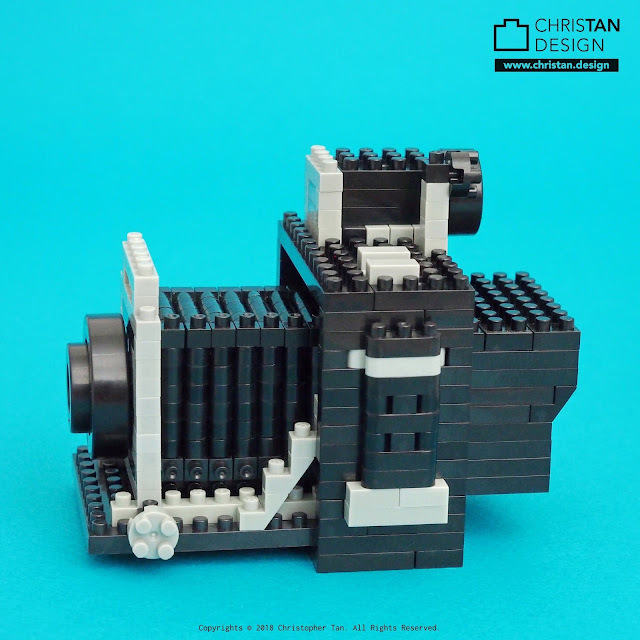 Here's my nanoblock vintage Speed Graphic camera by Graphlex. It's commonly known as the most famous press camera. Here's my nanoblock vintage typewriter. 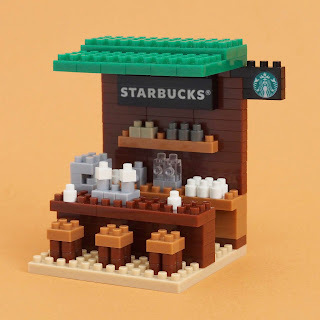 I tried to capture as much of the details as possible =D ... 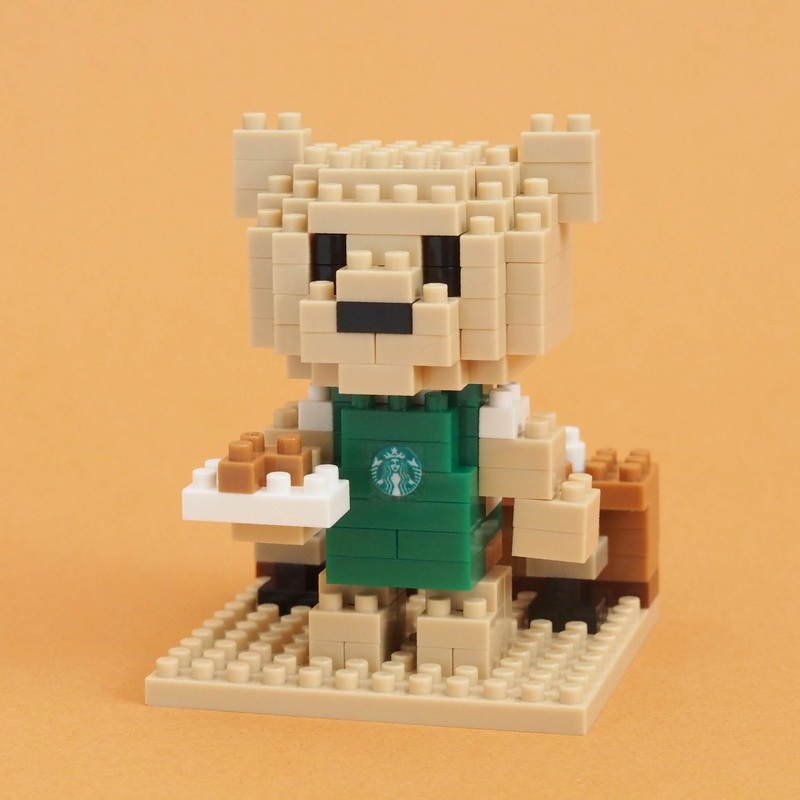 I was actually thinking about what I can use the nanoblock wheels for and this came to mind ... Hahaha ... 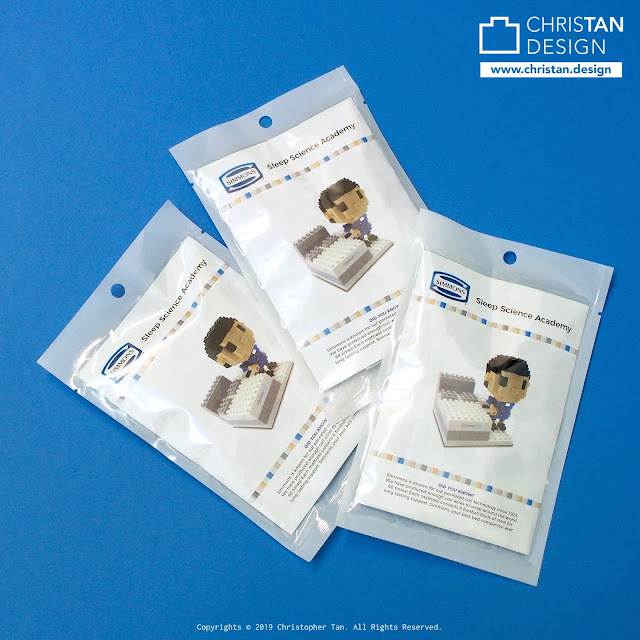 This particular model was designed based on a vintage typewriter from Underwood.